AISI 304 / 316 Etc. Silver , Bronze , Antique Brass Etc. This Mesh is a collection of corrosion-resistant meshes made of stainless steel. 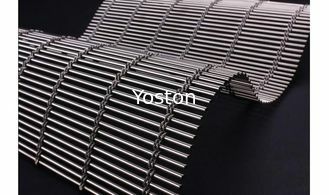 They are flexible and have a maximum width of 4 m. They have many applications. On exteriors, they are used for wrapping buildings, for creating protective barriers and anti-vandalism screens, and for double-layer facades, sun shading, etc. Interior applications include suspended ceilings, barriers, space dividers, etc. Different models offer different strengths and different degrees of flexibility and transparency depending on their pattern and the size of their warp and weave. Mesh is custom fabricated for each project. 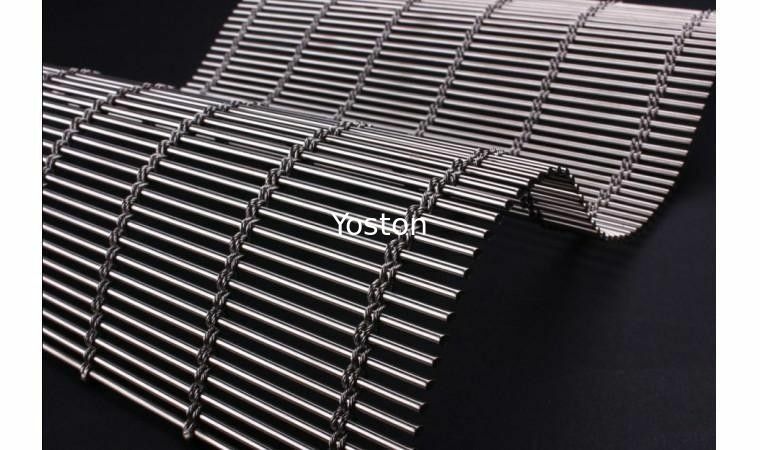 Metal fabric also named architectural mesh or creative weave mesh, because most of them are made of staniless steel wire, so we also can call them stainless steel wire Mesh. 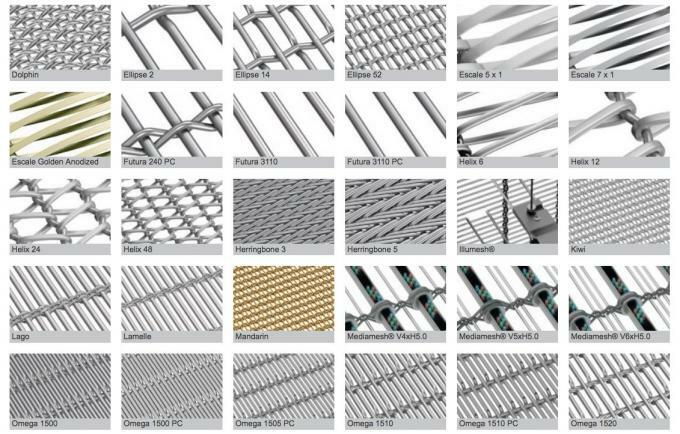 These years our stainless steel architecutal mesh has been enquiried and adopted more and more in the architectual decoration field, whatever on the material , good flexibility, strength with its versatility, unique texture, variety of colors and durability. Material : AISI 304 / 316 / 316L Etc. Length : According to custom's requirment. Beautiful and elegant appearance . Various of type and color . Upscale place wall decoration, dividers, screen, reinforce the elegant temperament, extraordinary character, noble taste. Widely used inHotel , Cafe , Office , Museum , Opera House , Concert Hall , Buliding decoration and partition . Decorative wire mesh for architectures are popularly used in decorations of exhibition halls, hotels and luxurious room decorations as screens, also inside and outside decorations in superior office buildings, dancing halls, business halls, shopping center and sports center, ceilings, walls, stairs and railings. 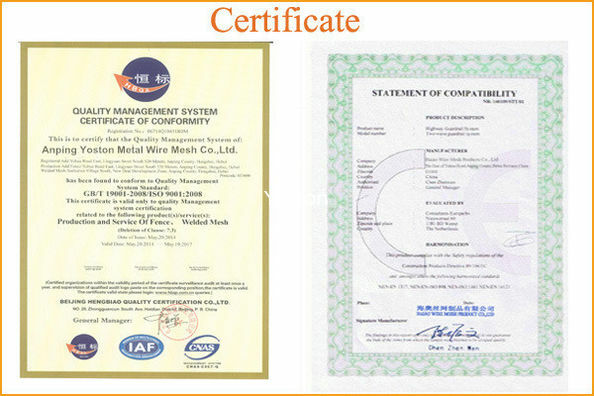 Decorative wire mesh fabrics offer certain protection in addition to the good decorative effects.